Hear it. See it. Talk it over. 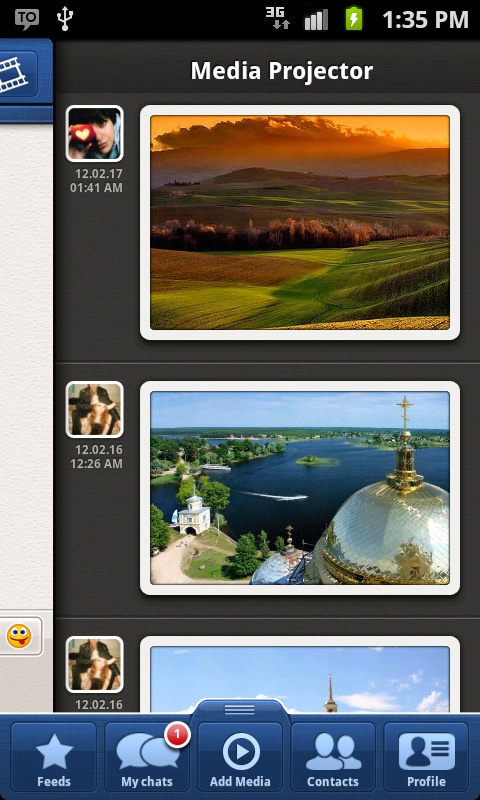 TalkOver reinvents concepts of instant messaging. Software development company Bartech Projects Corp. today announced about the release of the mobile application for Android and release plans for iOS for TalkOver, a real-time communication service designed to provide a fun, interactive way to communicate with friends anytime, anywhere. The new mobile app enhances the experience of communicating one-on-one and in groups by allowing users to share multimedia content with their friends on the fly. The mobile interface is based around TalkOver’s Media Library, a window which displays every file users choose to share: just paste a link for any video, photo, text or site and it will be recognized and displayed automatically. TalkOver simply connects to a user’s Facebook account and does not require any additional registration. This process allows the user to easily start communications on the go and invite existing Facebook friends to join the conversation. Additionally, the app can send invitations to email and phone contacts so that users can get in touch with friends any way they prefer. 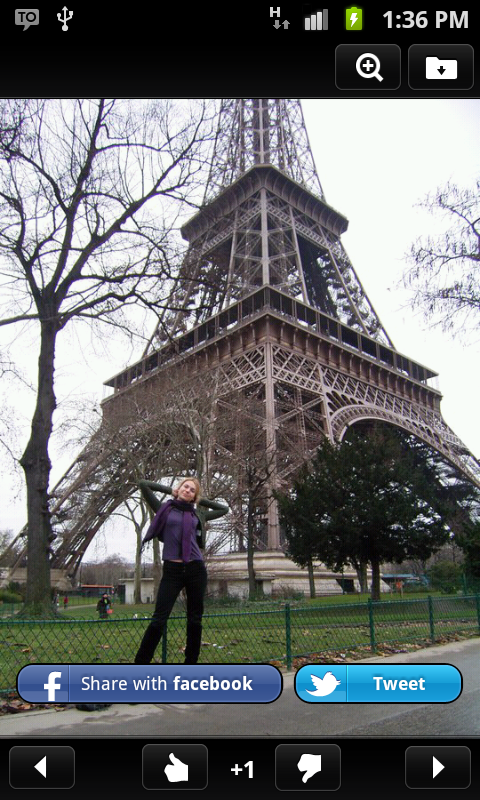 The app’s messaging functionality goes beyond the usual limits and is extremely rich. 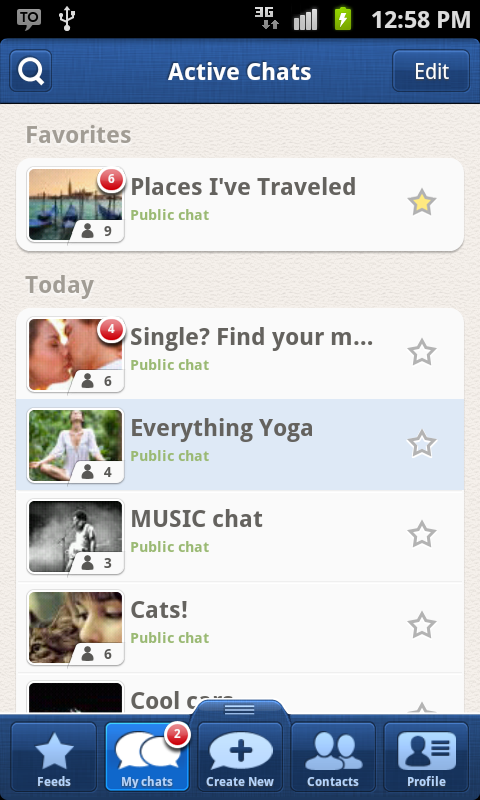 Users can browse popular conversations and shared content to bookmark the chats they like. Users can also create new group chats (public or private, with the ability to change settings at any time), assign moderators, mute or ban users who violate rules, and add selected messages to the list of the chat’s quotes. If two users would like to have a private conversation, the app can work as a classic instant messenger for just two people. If users don’t want to reveal their true identities, they can easily create up to four anonymous characters. 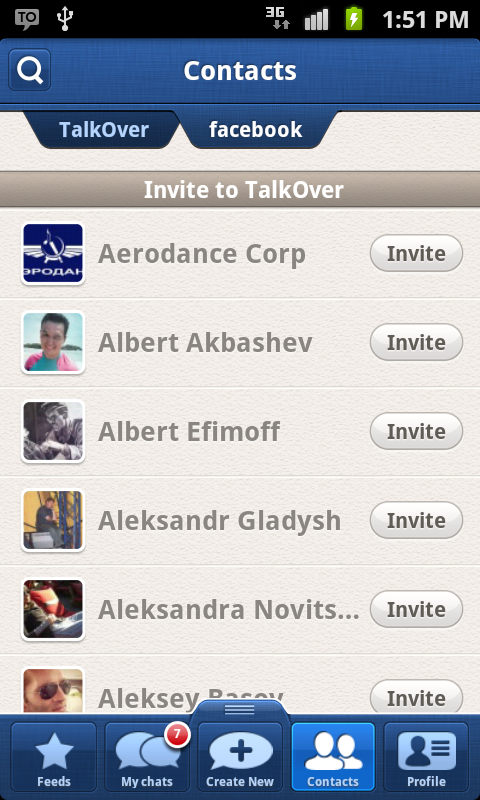 With TalkOver, a user who values privacy can chat anytime, anywhere – without blowing his or her cover. 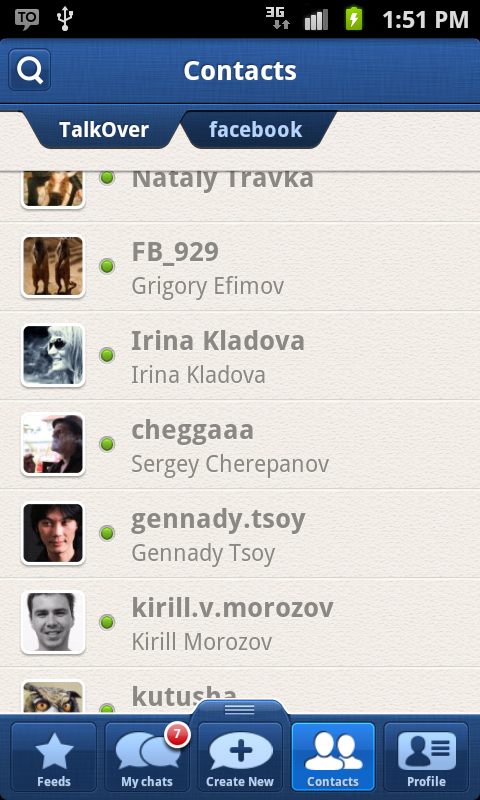 In order to keep users updated on the flow of conversation, the app will send two types of notifications. 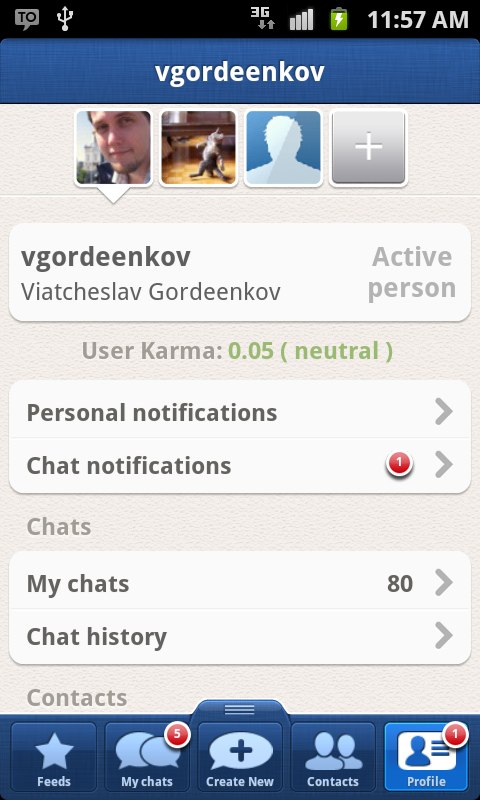 The first type will show users their statuses, invitations and requests for access to private chats. The second type will notify users of new messages that have popped up in chats in which the user has participated, so they don’t miss any interesting developments. 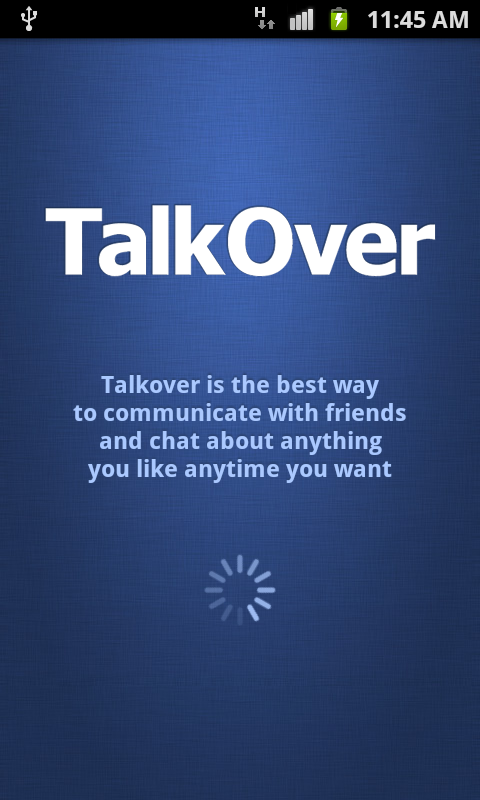 The TalkOver app is expected to be released for free on the Android platform today. An iOS version of the app will be coming out in March. Founded in 2011, Bartech Projects Corp. is a software development company specializing in creating applications for popular mobile platforms. Its first project, TalkOver, is extremely popular within several Facebook communities (for example, it’s extensively used by the members of the large community of Sims Social fansite, which gathered more than 170 thousand active gamers so far).